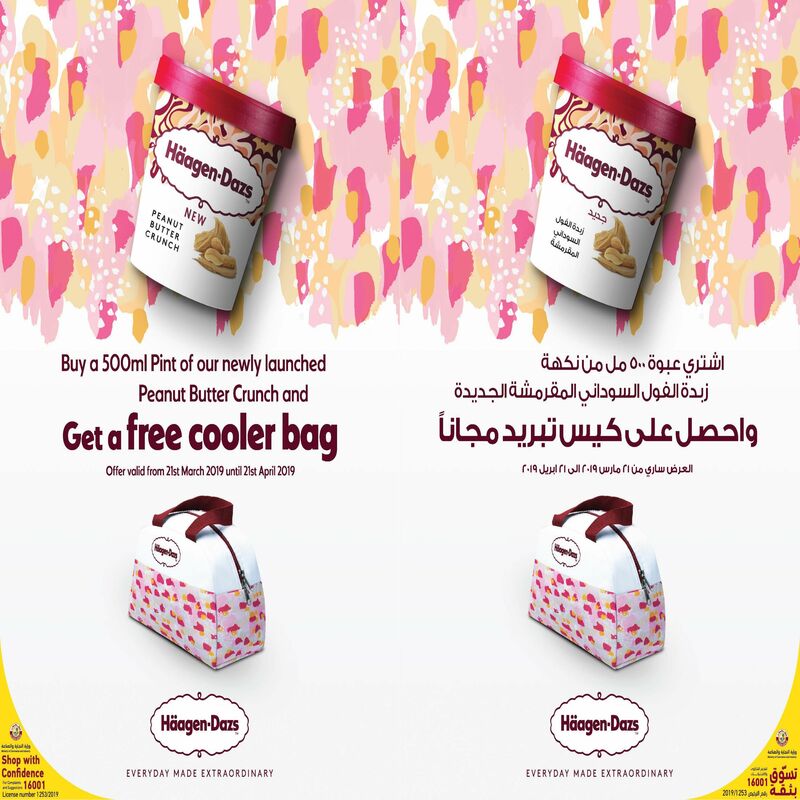 Haagen Dazs Promotion open now. 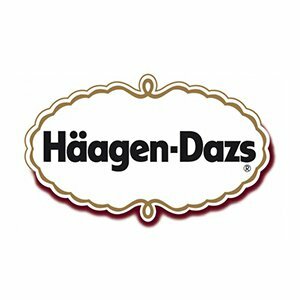 Valid till 21st April 2019 !! !